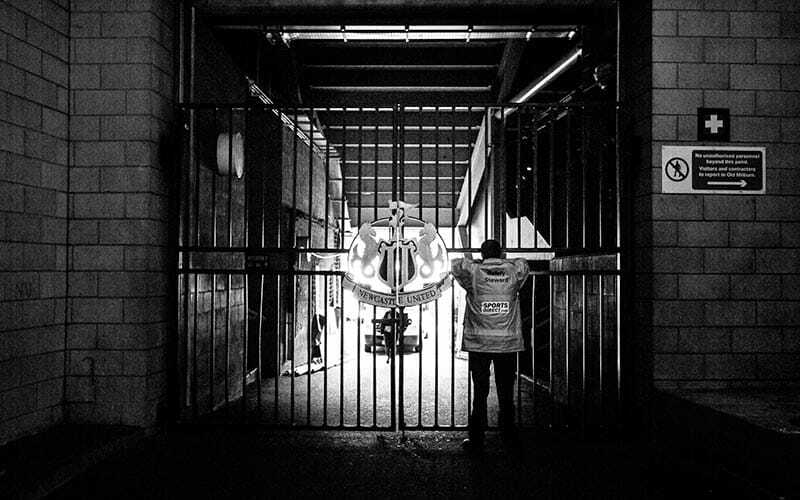 Experience the buzz of touring the home of the mighty Magpies. 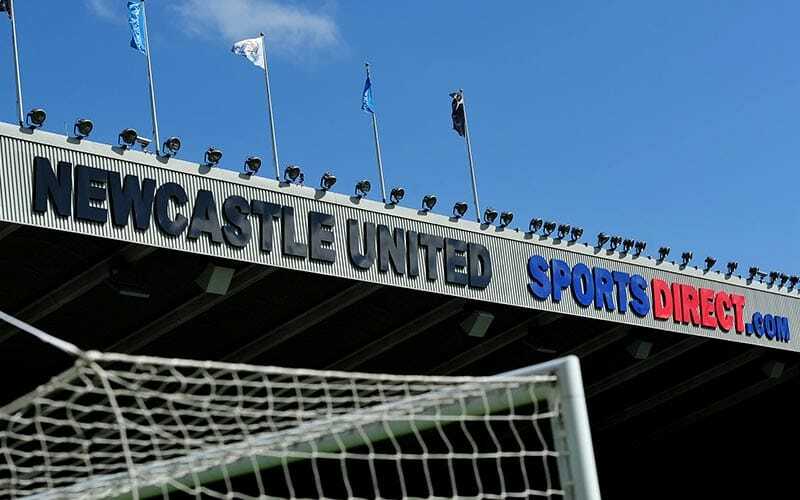 Even if you don’t possess the football tekkers of wor Alan Shearer, you can feel like him for an afternoon with this tour of the best (not that we’re not biased) stadium in the country. 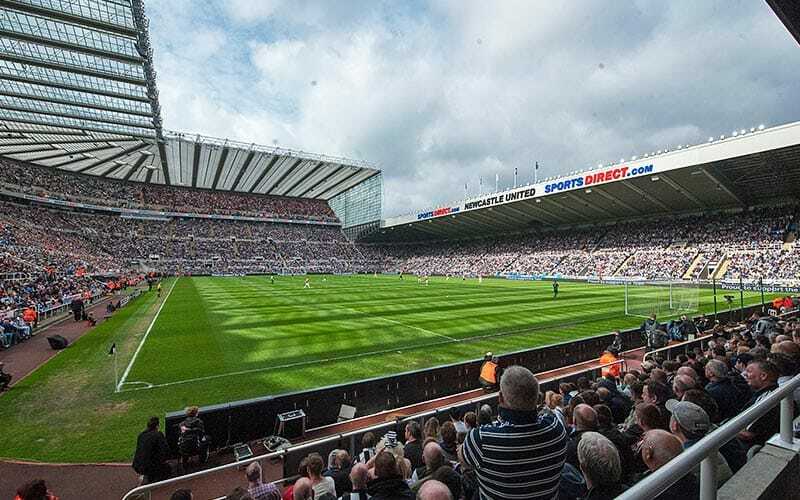 The mighty St. James’ Park stands 91 metres tall, with a whopping capacity of 52,405 – making it a real sight to behold. 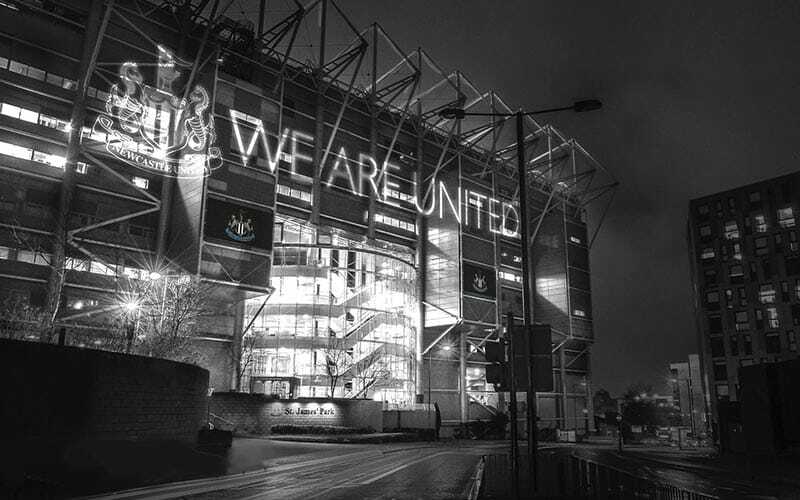 The venue is the sixth largest football stadium in the UK, and its white cantilever roof is the largest in Europe – visible from all around the city. 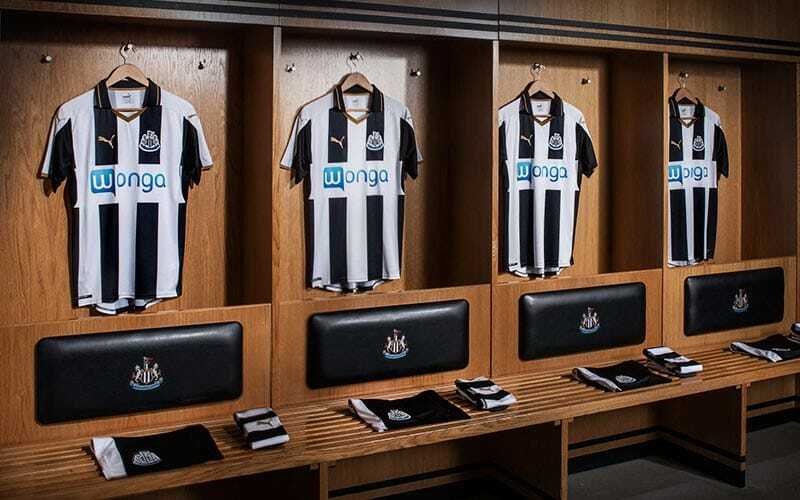 This private tour of St. James’ Park uses cutting-edge technology, and is the first club in the UK to introduce a virtual assistant. The Media Suite will give you a fascinating insight into what happens on a match day, where the manager delivers his post-match opinions and where player interviews are filmed and beamed all around the world. 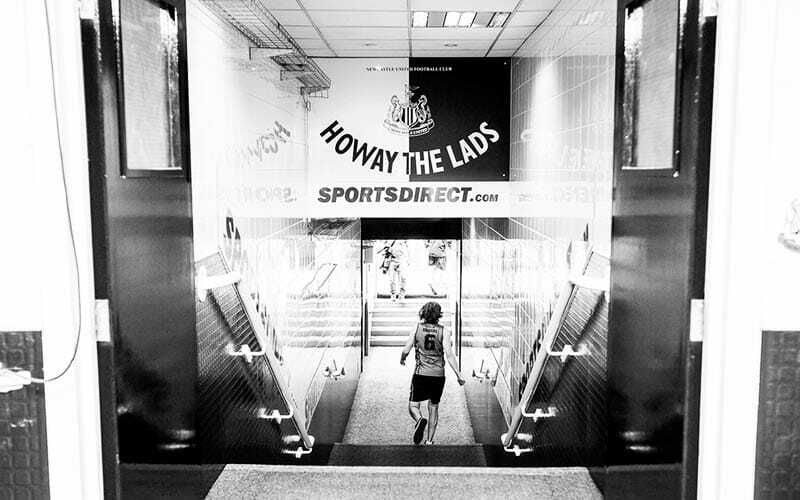 You will also be taken to one of the highest points of the stadium for a bird’s (Magpie’s) view of the pitch, visit the director’s box, and even get to walk down the tunnel to Geordie music icon Mark Knopfler’s ‘Local Hero’ with your arms in the air (the last bit’s optional – but strongly recommended).